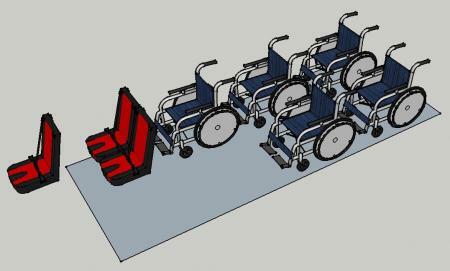 Our flexible approach to design enables you to specify exactly what combination you require to best suit your needs - you can choose the ratio of wheelchairs to seated passengers, space for stretchers, hydraulic tail-lifts, internal or underfloor, side or rear doors - the configurations are endless. 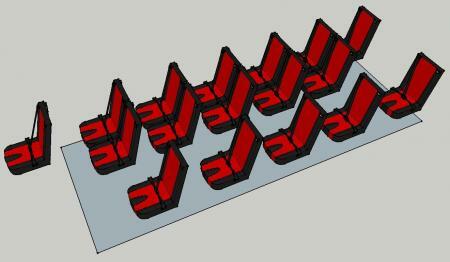 Simply tell us what your requirements are and we'll plan and design base layouts for further consultation with you. The Peugeot Horizon™ has built an enviable reputation as the UK’s most popular wheelchair accessible car. Now, the latest new version of its base vehicle – the Peugeot Partner Tepee – offers even greater efficiency than ever before, together with a stylish new look. 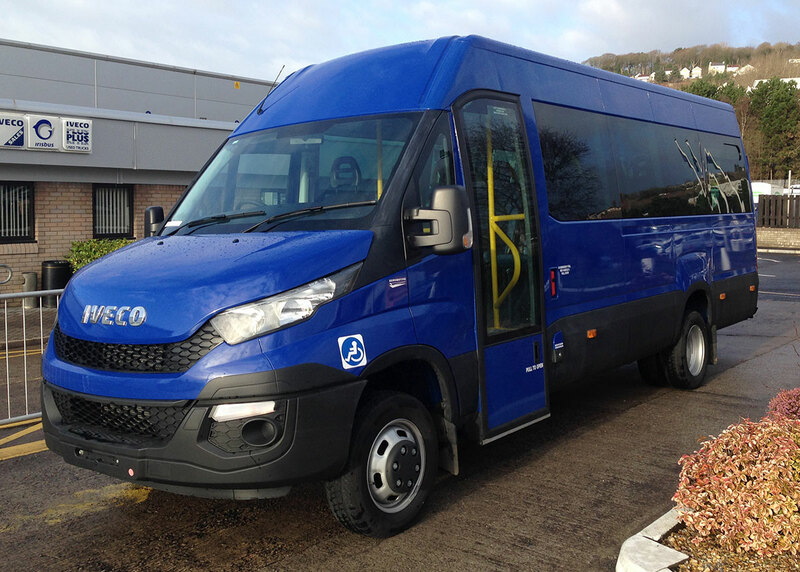 With safety in mind, Horizon™ offers a host of reassuring features including emergency brake assist, electronic stability programme, driver and passenger airbags and LED daytime running lights. Easy to drive, Peugeot Horizon™ always provides a stable feel on the road and makes the ideal partner for couples and families. 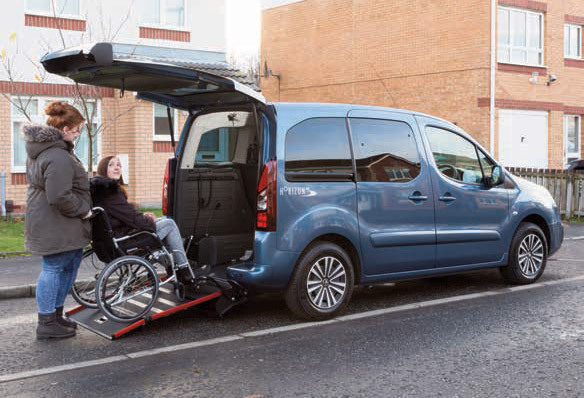 It can be a standard car one minute, a fully wheelchair accessible vehicle the next. Inside you can keep just the right temperature with user-friendly heating and air conditioning, plus keep sheltered from the elements while entering the wheelchair space, thanks to the generous rear tailgate.